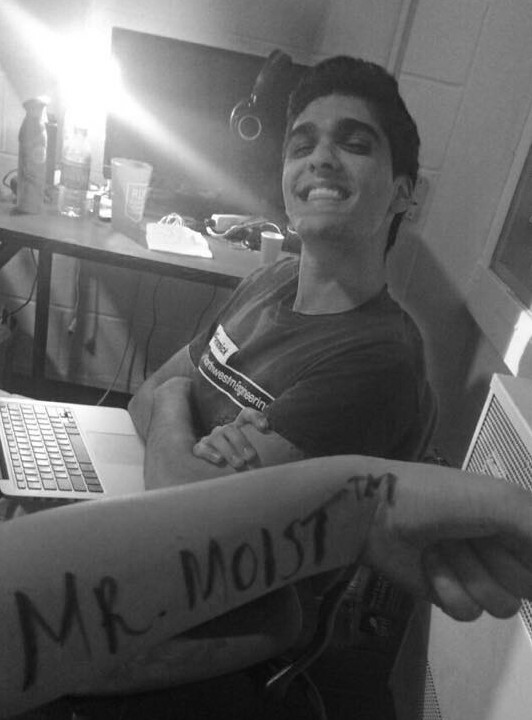 Mr. Moist, AKA Maddy is back! Here’s a fresh new playlist just in time for the start of fall quarter. While it sounds very different from the original, my sister – of all people – recognized the tune almost immediately. TRAILS turns this originally bass-driven, drum-ridden track into something that’s more jazzy and melodic. I laughed out loud when I read the title, because I could totally imagine this riling up a small gathering at a summer barbecue. This take on Justin Bieber’s “Sorry” incorporates the playful notes of Brasstrack’s trumpet and the soft, dulcet voice of Santell to create something super smooth and lively. I’m highlighting this remix because 1) it’s a good track 2) I saw Troyboi last weekend and he played this track probably at the height of his set. Mr. Moist Presents: Happy Bastille Day!!!!! !